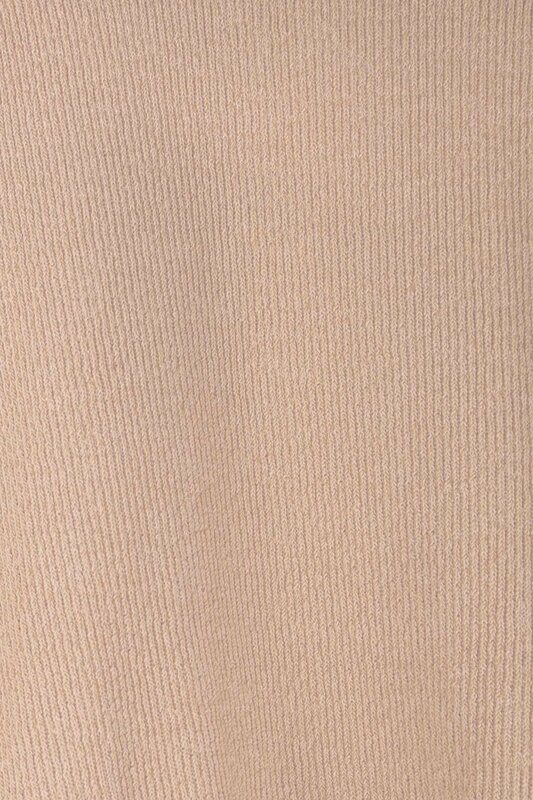 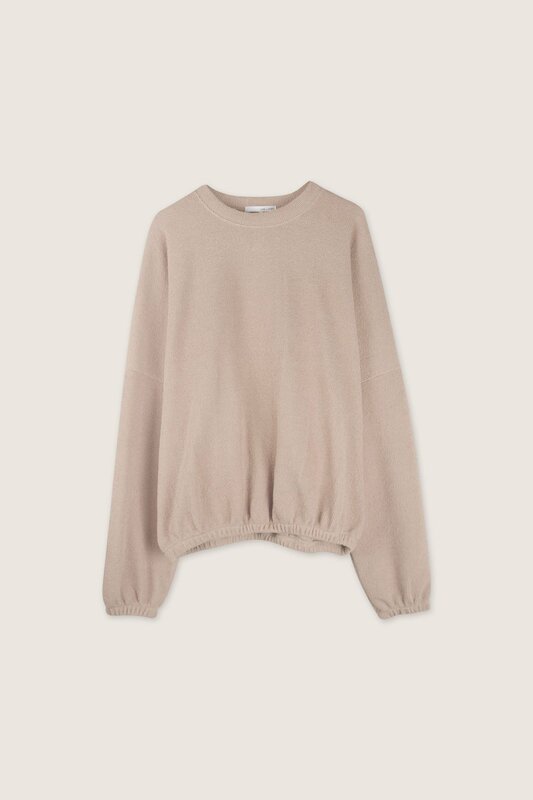 Crafted from a cotton-blend, this shirt looks like a sweater but feels like a sweatshirt for optimal style and comfort. 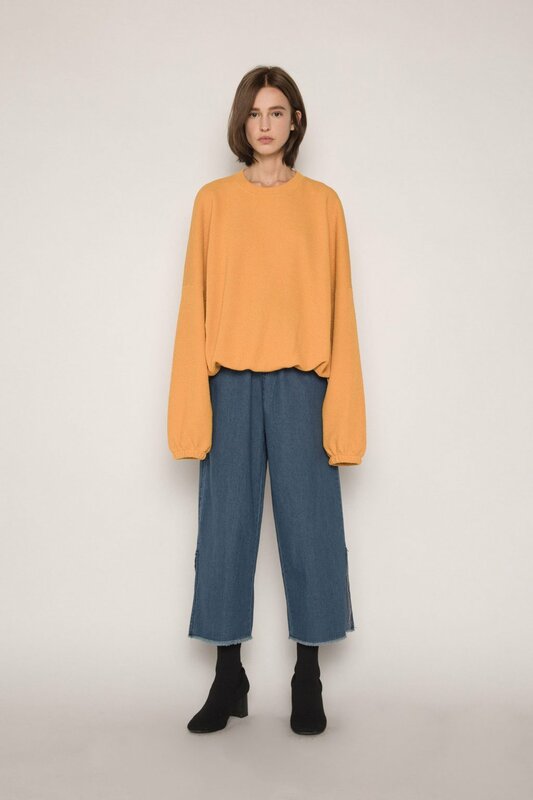 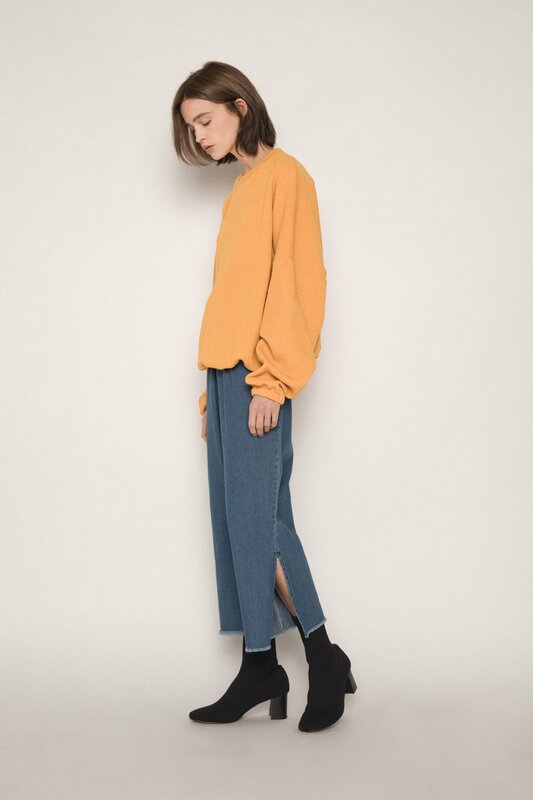 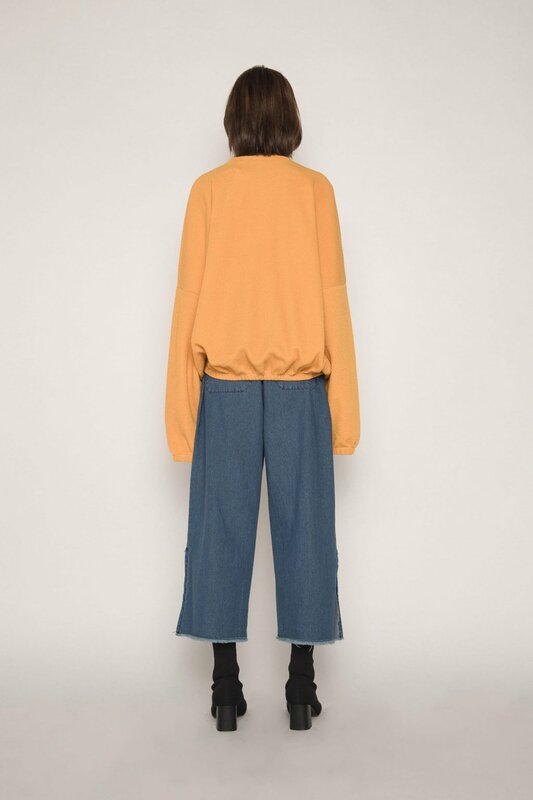 Featuring a relaxed silhouette with elasticized cuffs, hems, and a ribbed crewneck, this piece is a basic perfect for everyday wear. 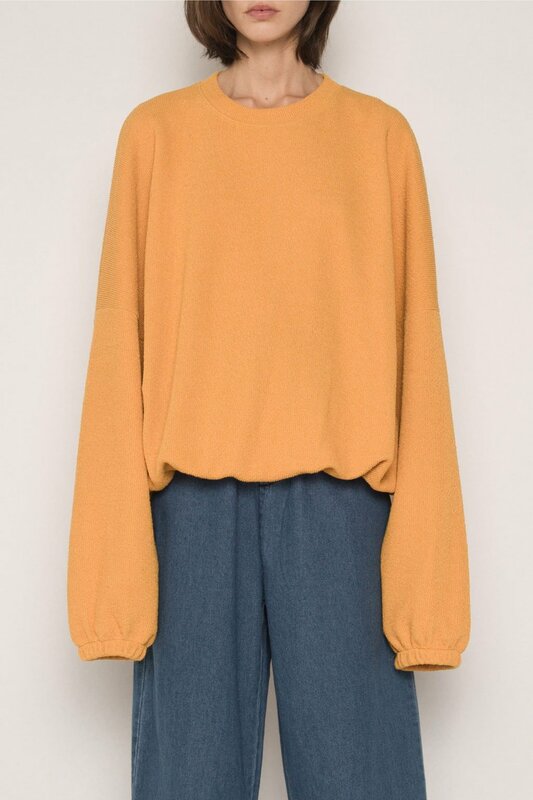 Pair with denim and sneakers for a cute and casual look.